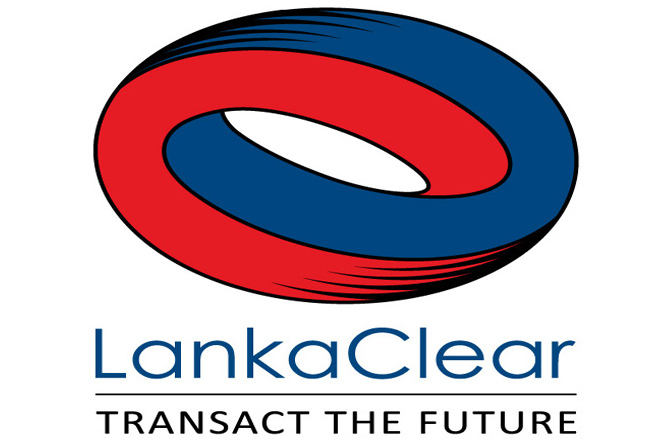 LankaClear (Pvt) Ltd., the company that operates LankaPay – the National Payment Network of Sri Lanka and functions under the supervision and guidance of the Central Bank, celebrated the 10th year anniversary of launching their revolutionary Cheque Imaging and Truncation System (CITS) recently. CITS handles all the domestic interbank rupee cheque clearings in the country. Cheque truncation is the process that converts a physical cheque into a substitute electronic form (digital image based) for transmission to the paying bank. This process eliminates cumbersome physical presentation of the cheque, which saves time and processing costs. With the introduction of CITS in 2006, Sri Lanka became the 1st in South Asia and 2nd in the world to have rolled out such world-class payment and settlement infrastructure to enable nationwide cheque clearance on T+1 basis where beneficiary could encash a cheque on the next business day. Operating under the provisions of the Payment and Settlement System Act No. 28 of 2005 that stipulates procedures for automated cheque clearance, the introduction of CITS revolutionized the clearing process moving from physical cheque to an image-based clearing mode. This has brought down the clearing cycle to one working day from a previous three to five day period due to elimination of physical movement the instrument. This has also enabled the banks to offer extended time for their customers to submit cheques, which has provided greater convenience to all banking customers. With the issuance of a fresh mandate by the Central Bank on digitizing payments, LankaClear under its brand name LankaPay has introduced a host of other electronic payment modes offering greater convenience to customers. Coinciding with CITS 10th year anniversary, the company is also expecting to launch an improved online version of the system to enhance security as well efficiency. This would also allow the banks to offer their customers even further extended hours to submit their cheques to further improve upon their customer convenience.